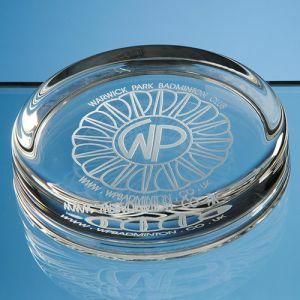 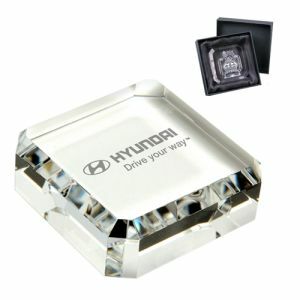 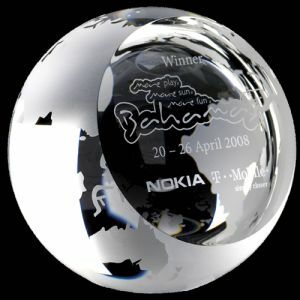 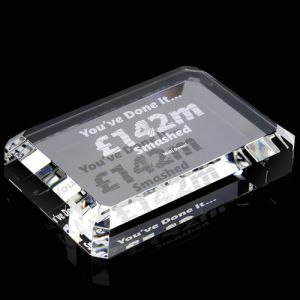 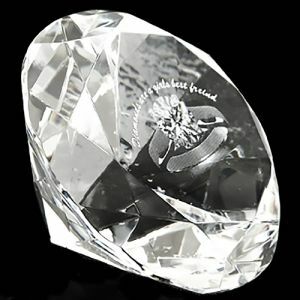 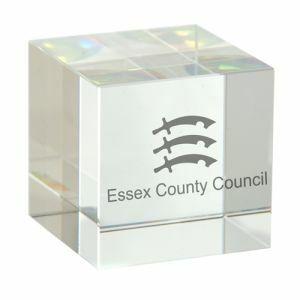 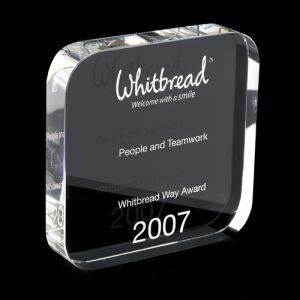 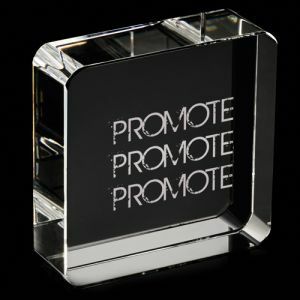 Promotional Paperweights are an effective and visually clever customised business gift showing off your branding for all to see at any office desk from a busy sales environment to a managing directors desk. 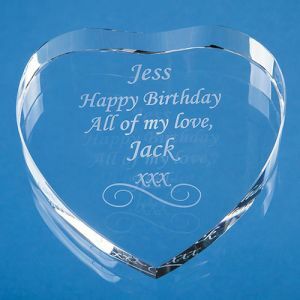 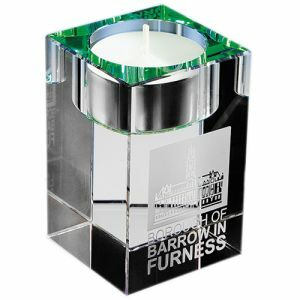 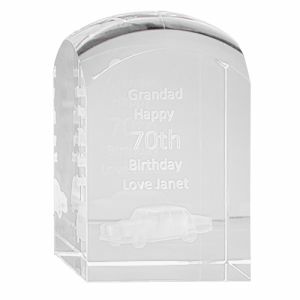 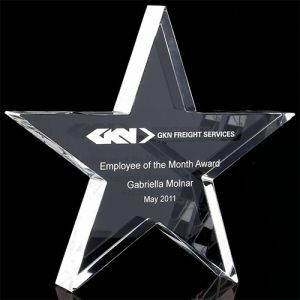 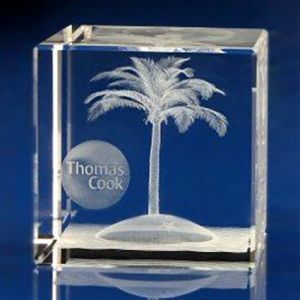 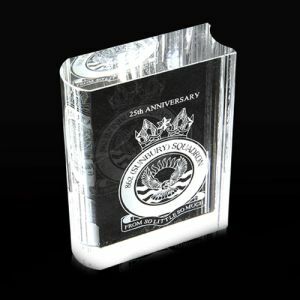 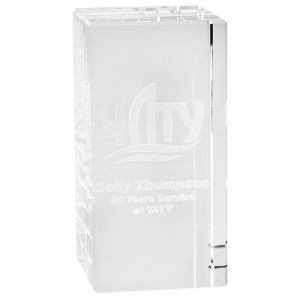 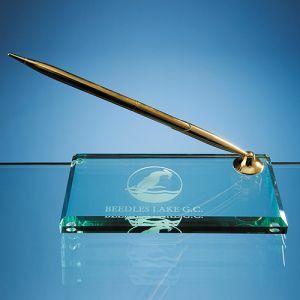 These promotional gifts are available as low cost paper weights to high quality cut glass paperweights that are quite often used as decorative items rather than to hold down piles of paper on a desk. 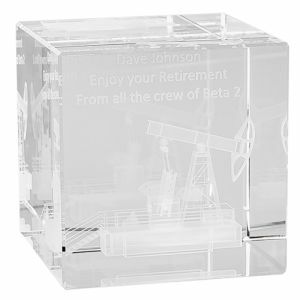 A traditional seasonal corporate gift well received by anyone.